How can I feed young fry and grazing fish? The "Water-Stable Wafers" break down slowly in the water and provide a long-term food supply ideally suited to grazing and nocturnally-active fish, and fry. Fry can also be fed more specifically with ‘Small Fry Starter’ and ‘Grow’ Formulas. 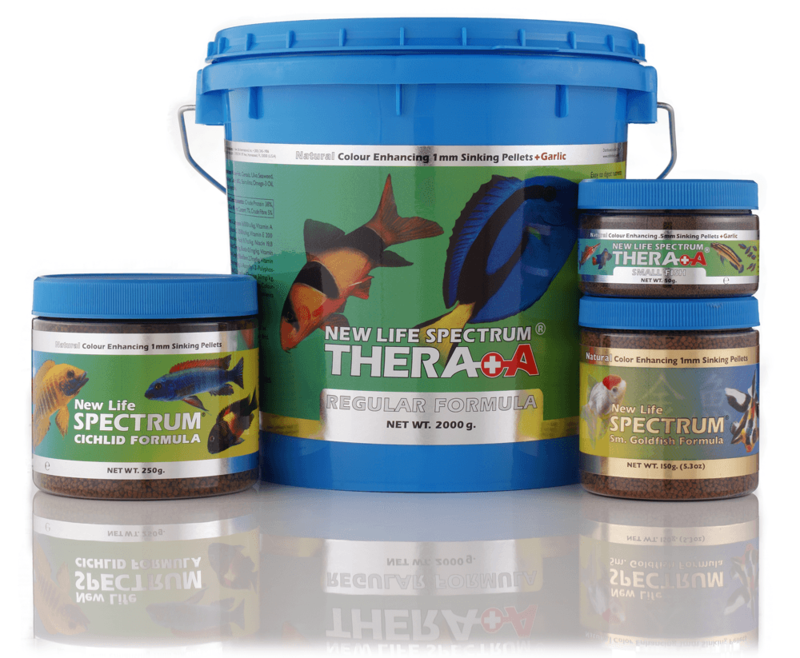 Grazing and finicky fish can also be fed on our revolutionary Gel foods, either cubed, or poured over rocks/driftwood and allowed to set before placing in the tank. How can I feed invertebrates? Nutri/Cell is a micro-encapsulated diet which remains in the water column for a long time, ideal for feeding filter-feeding inverts and SPS Corals. Reef Macro diet is formulated specifically for larger inverts. We are moving production of our jumbo containers over to the new blue buckets with vapour-lock seal for increased freshness.